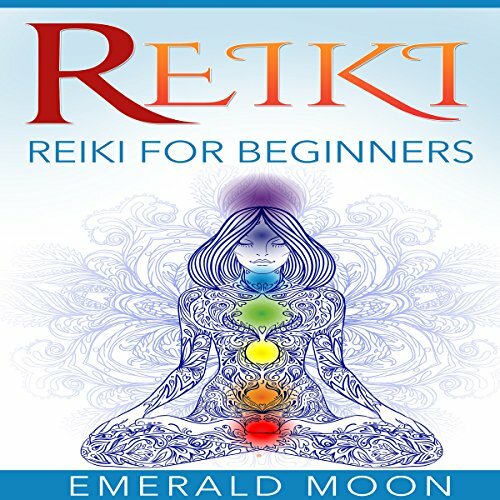 Showing results by author "Emerald Moon"
This book will serve as your guide to Reiki. You will learn how you can detect your body's energy field, what that energy field dictates, and how you can improve your general health and well-being through energy field manipulation. It might sound like pseudoscience, but reports have confirmed that medical patients that undergo Reiki therapy far outperform their non-practicing counterparts in mental health and physical recovery time. 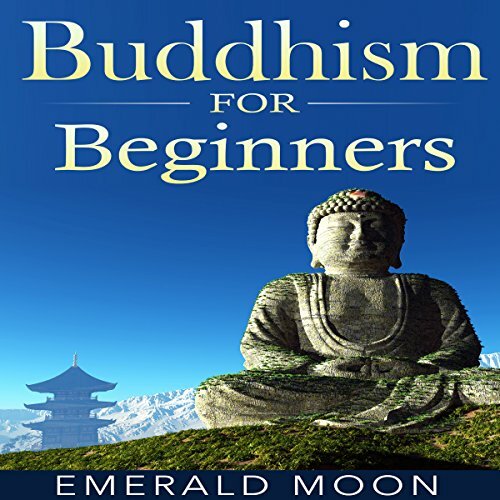 Buddhism has been around for thousands of years, but it was not until recently when people all over the world have started to gain interest in it once more. Perhaps it is because they are drawn to the teachings of Buddhism that center on themes, such as living life in moderation, letting go of desires and being compassionate towards others. The physical and mental benefits gained from such Buddhist practices as meditation, yoga and mindfulness may have also contributed to its popularity. Have you ever wondered if you had telepathic powers? Have you heard of astral projection, or psychic premonition, and wished you could experience something similar? 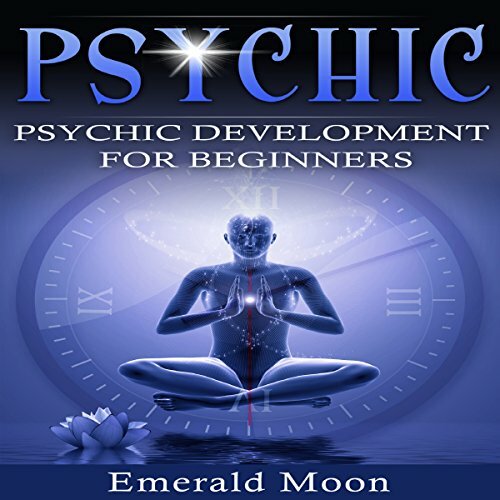 If you answered "yes", then this book is just what you need to get informed and take the steps necessary to get more than you ever could have imagined out of your own innate psychic potential! 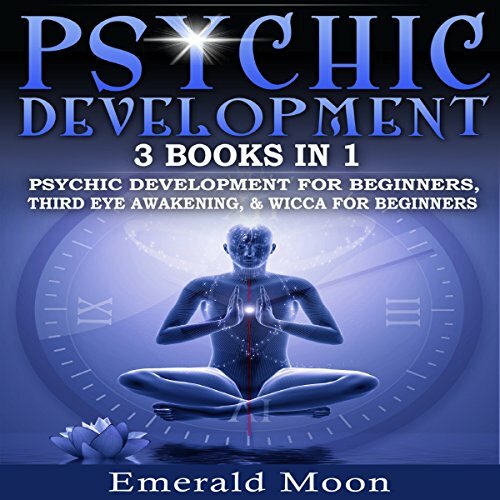 Psychic: Psychic Development for Beginners is the only book you will need to understand the principles of psychic development that will enable you to tap into your natural abilities! 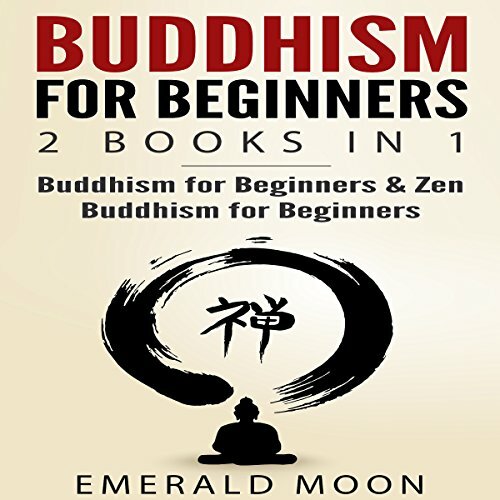 Buddhism has been around for thousands of years, but it was not until recently that people all over the world have started to gain interest in it once more. Perhaps, it is because they are drawn to the teachings of Buddhism that center on themes, such as living life in moderation, letting go of desires, and being compassionate towards others. The physical and mental benefits gained from such Buddhist practices as meditation, yoga and mindfulness may have also contributed to its popularity. 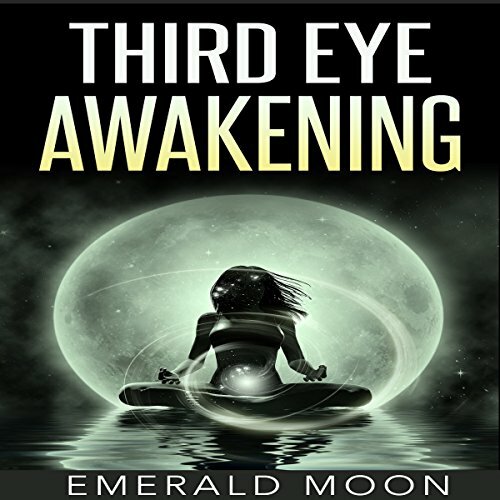 This book explores the mysterious third eye. The third eye is also known as the sixth chakra of the seven main chakras. It is the energy point for developing intuition, inner powers, clear decision making, balancing the inner and outer worlds, and the evolution of oneself. By awakening the third eye one will tap into these powers as well as psychic abilities. These are true abilities to see beyond the constraints of this three-dimensional world that we live in. You only must be open to this possibility as well as the abilities you will acquire to receive them. 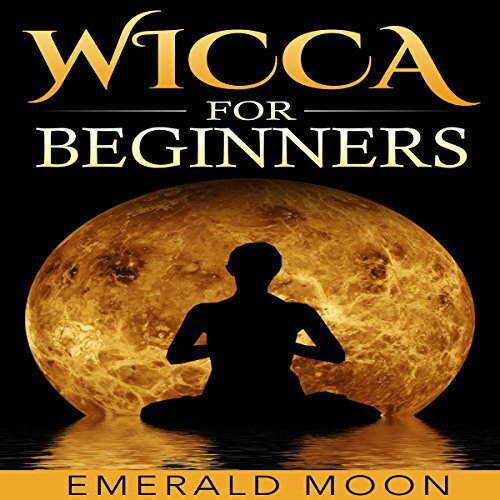 Have you always been interested in exploring the Wiccan religion, but didn't know where to start? Do you experience heightened curiosity as to what witchcraft is all about? Does the idea of being able to cast spells to help yourself and those close to you experience increased love, prosperity, health, and happiness appeal to you? If you answered "yes" to at least one of the above questions, then this book is just what you need to get informed, grow confident, and take the steps necessary to get started with the Wiccan religion! 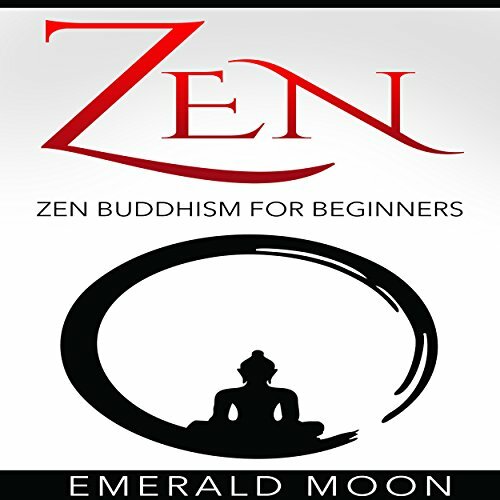 Zen Buddhism is one school of Buddhism that arose from the Mahayana school of Buddhism. There are three main schools of Buddhism today, with several smaller schools that have adapted the principles and pathways of the major three.